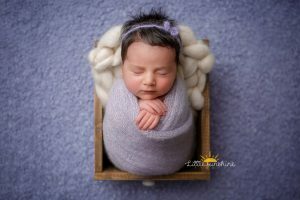 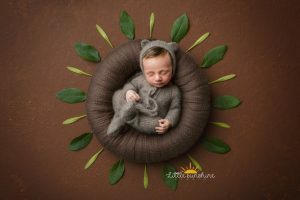 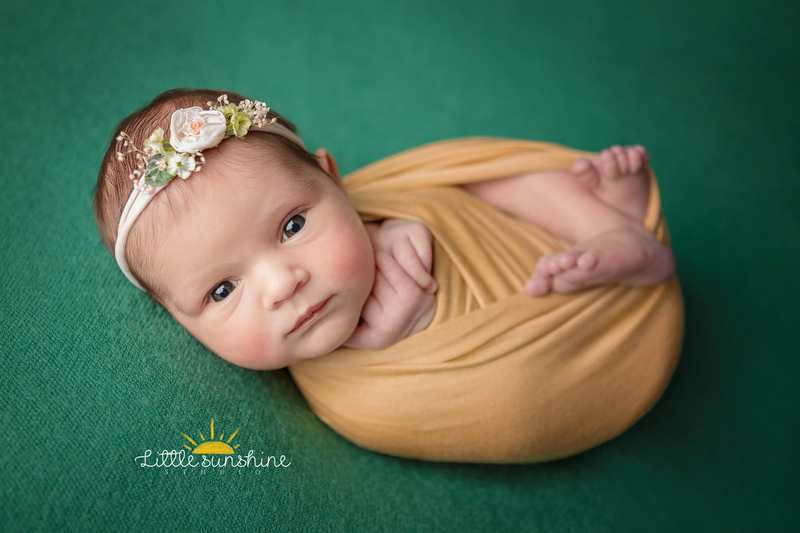 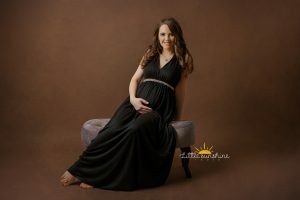 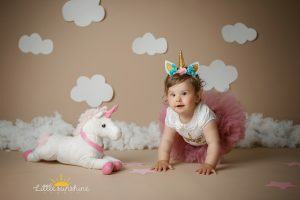 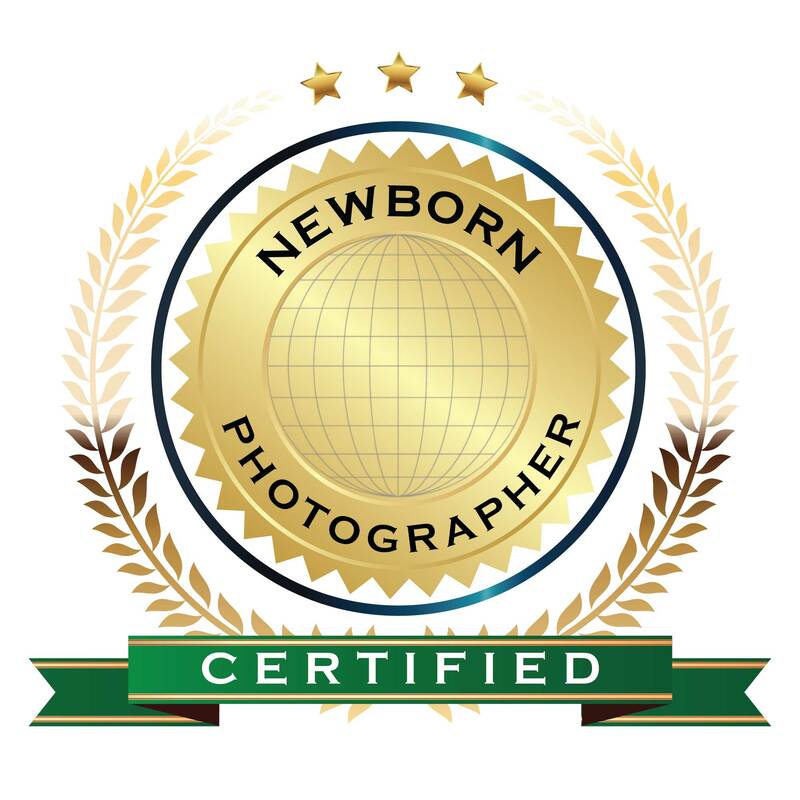 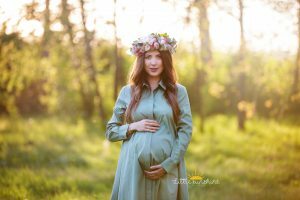 I am a professional newborn photographer and certify I have and will continue to fulfill all licensing and regulatory requirements for qualification to do business in my state/province and country as a professional photographer. 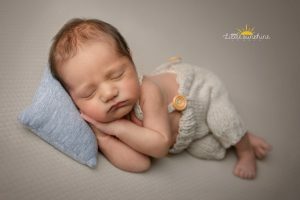 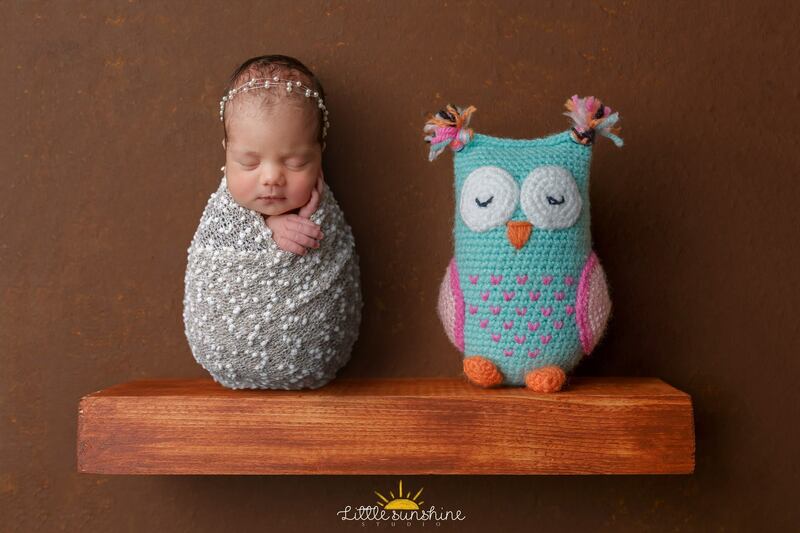 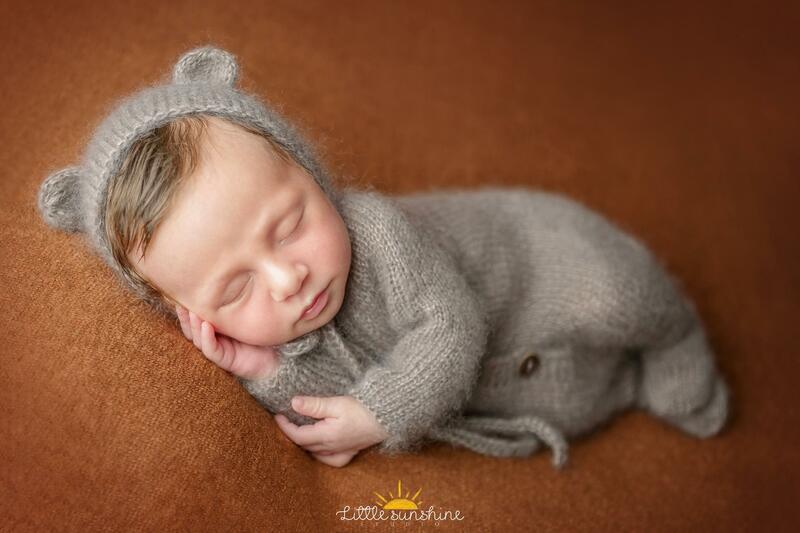 I am a professional newborn photographer and will achieve and maintain a professional level of expertise. I will always treat clients respectfully and will seek to resolve any conflicts with clients should they arise.